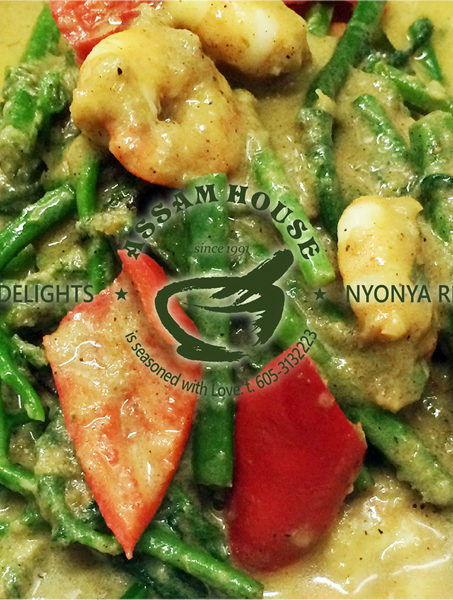 Assam House – The perfect secret nyonya cuisine is always Love. HAD BEEN RECOGNIZED ONE OF THE BEST RESTAURANT IN THE WORLD BY 8TV , JJCMTV3, ASTRO ISLAMIC and … COME VISIT US AND ENJOYING ANY OF OUR AWESOME BABANYONYA CUISINE! WALK IN OR RSVP CALLS: 605 313-2223 are WELCOME! Nestled the quiet town of Ipoh, this cosy little restaurant is a blend of diverse Asian cuisine. What started out as a small food outlet by a petite women more than 28 years ago (Since 1991) has become one of the most reputable restaurant in Malaysia. 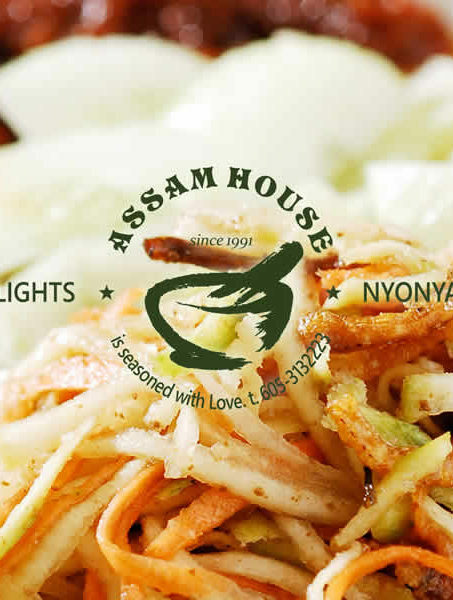 Famous for its original recipe, ASSAM HOUSE has attracted many to its simple style of preparing dishes, regardless of local and international residents. 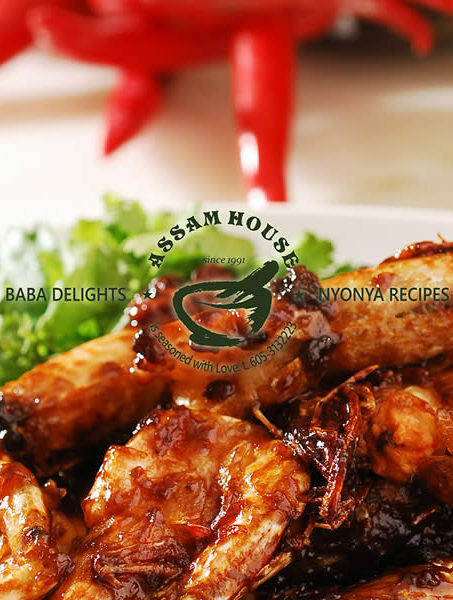 ASSAM HOUSE has been recognized one of the restaurant best Baba Nyonya cuisine in the world by 8TV, rtm1, rtm2, TV3 Jalan Jalan Cari Makan, NTV7, astro, era, Channel 8, and others prestige gazettes, such as The Star, Sin Chew, China Press, Nayang Siang Pau, Majalah Rasa, Utusan, Myfm and had honour to have the presence some of the most prominent people in the world; like award-winning actor Chow Yun Fat, Malaysia very own Datuk Michelle Yeoh, Hollywood Director Ang Lee, Syarifah Eja, Rozida Che Wan, Who wants to be a Millionaire Dato Jalaludin Hassan and other Malay celebrities, were not just the only ones that have enjoyed our delicious dishes! Their unwavering support continued till today. This gastronomical fare is also competitively priced, so you can enjoy a value-for-money meal with your family and friends. If you have problems deciding which mouth-watering dishes to order, don’t worry as there are plenty of sets to choose from designed for the different sizes of guests, number. 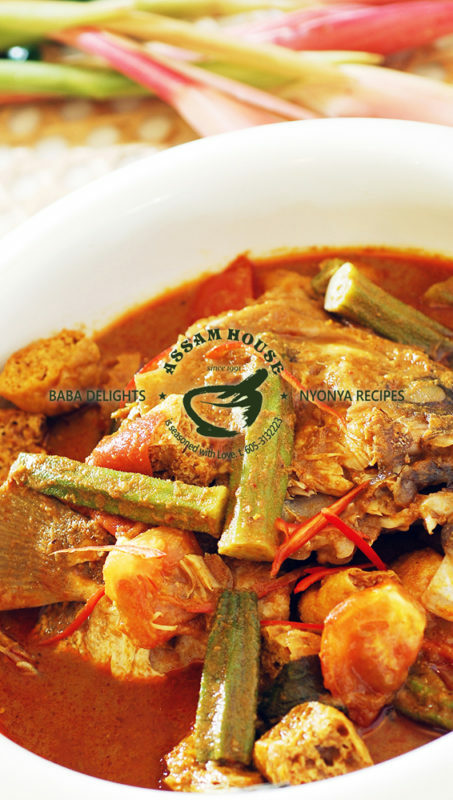 The real distinction between ASSAM HOUSE and other restaurant, however comes in the form of excellence in taste & service. The secret recipe is always love, the meals & memories last for a lifetime. 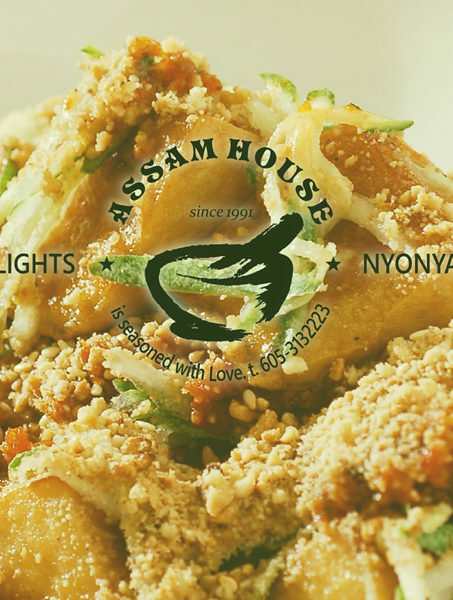 ASSAM HOUSE treats their guests with exceptional service, just like they are family. With fun, outgoing waiters and waitress to serve you, there is never a dull moment here. And you can relax, knowing full well that you will be taken care of. 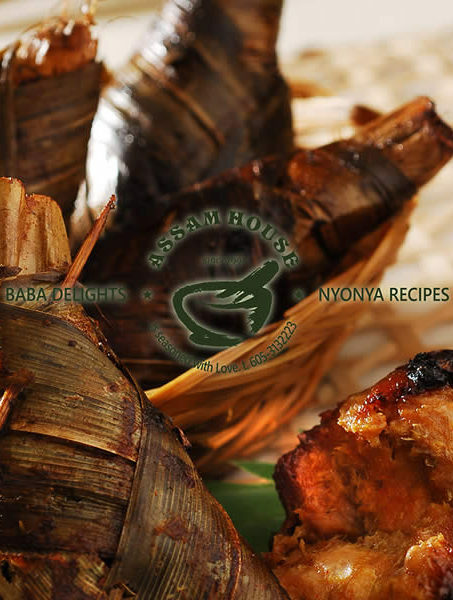 There are special dishes and promotion for almost every festive celebration! A Lot Has Been Said, A Lot Has Been Written. What’s the first thing in your mind when eating at a restaurant? We guess it’s the friendliness of the waiter/waitress! All our customers are HAPPY! You won’t be starting from scratch.